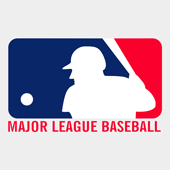 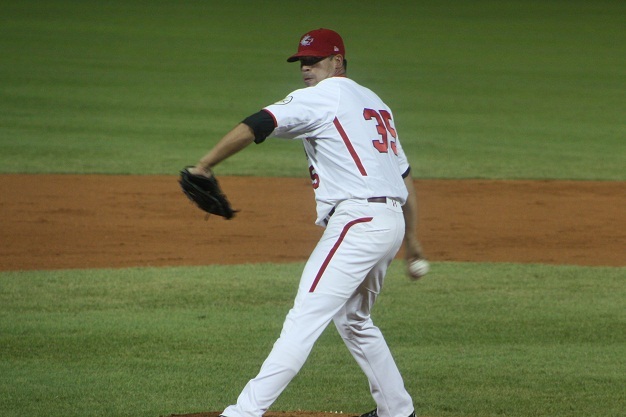 OTTAWA-Thirty seven Canadians will be in big-league camp as Spring Training opens this week across Florida and Arizona in preparation for the 2012 baseball season. 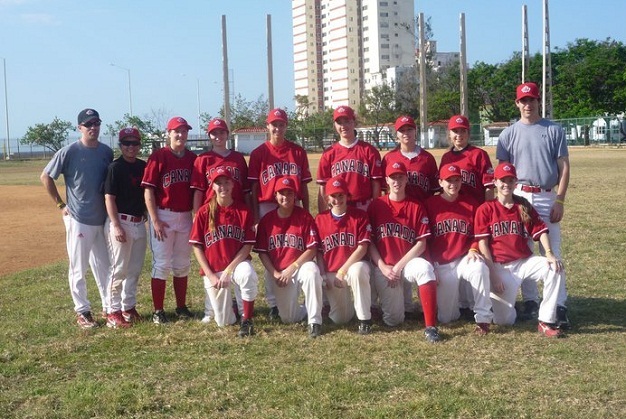 OTTAWA-Twenty-five Bantam Girls players are getting a head start on the 2012 baseball season as they arrived in Cuba yesterday to compete in a friendly international series. 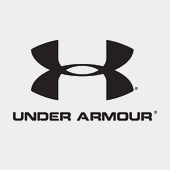 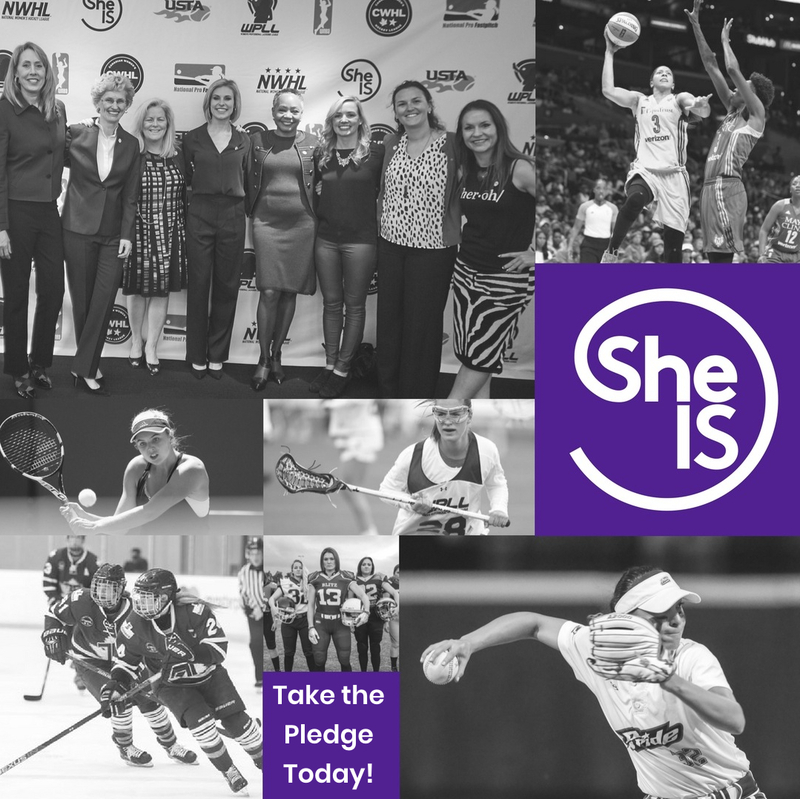 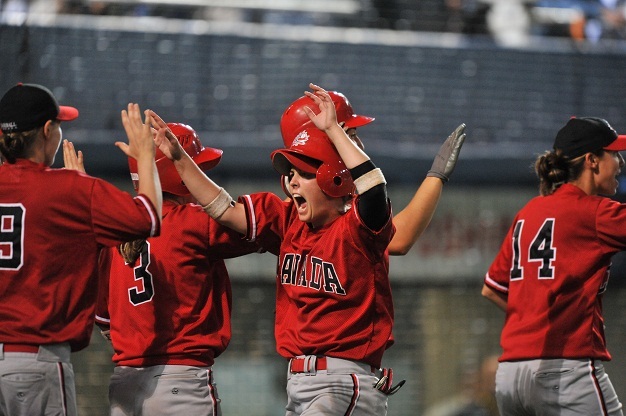 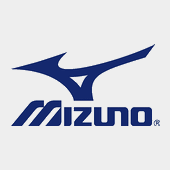 The trip, for girls aged 14-20, will focus on developing baseball skills along with gaining a cultural experience both on and off the baseball field. 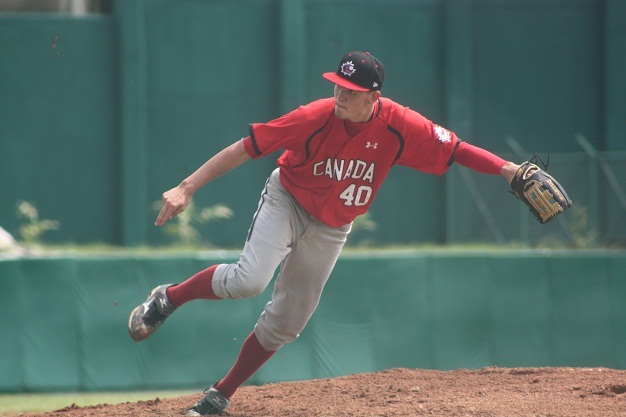 OTTAWA-With College Baseball season and Spring Training about to kick-off, here is an update on where eight Junior National Team graduates from 2011 will be playing this season. 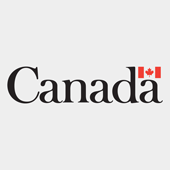 OTTAWA, ON - The Canadian Sport Tourism Alliance (CSTA) is pleased to announce it is now accepting nominations for its annual CSTA PRESTIGE Awards which celebrate the people, places and events that make the Canadian sport tourism industry so dynamic and diverse. 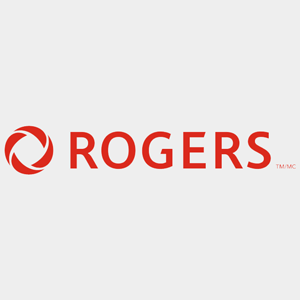 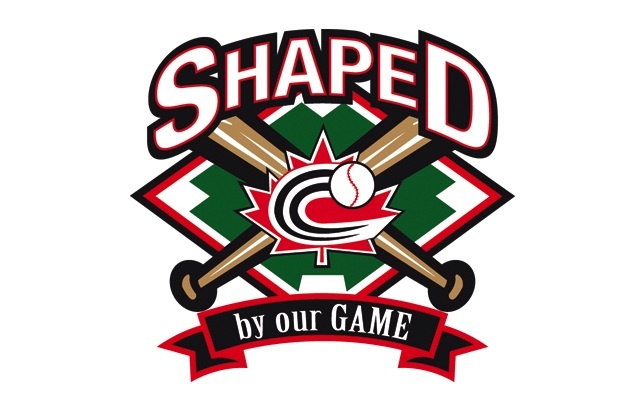 These awards are presented annually in five categories to individuals, companies, events and organizations that have made outstanding contributions to the success of the sport tourism industry across Canada. 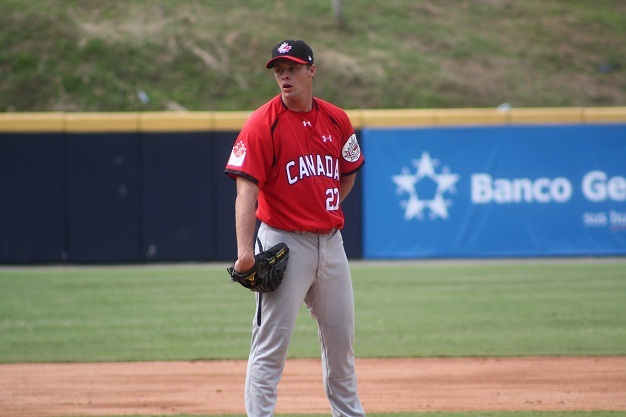 OTTAWA-Andrew Albers (North Battleford, SK) has been named Male Athlete of the Year for 2011 by Sask Sports Inc. 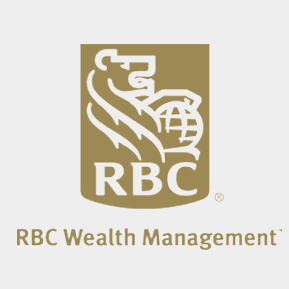 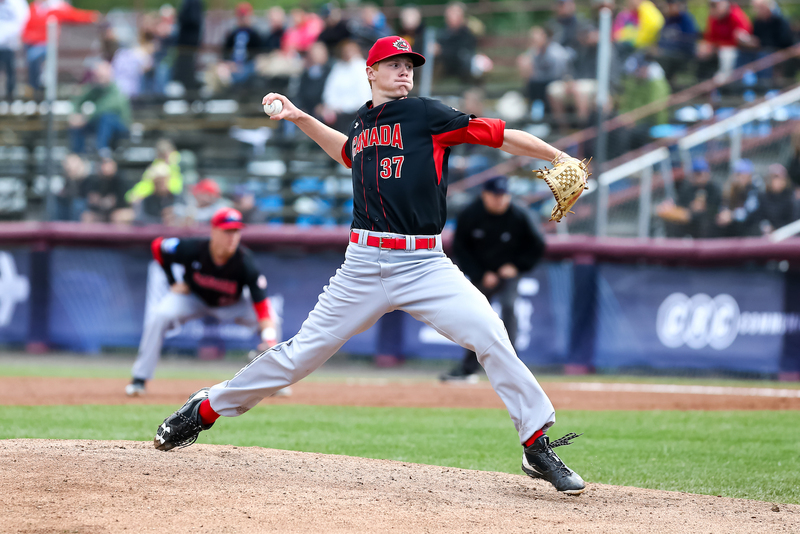 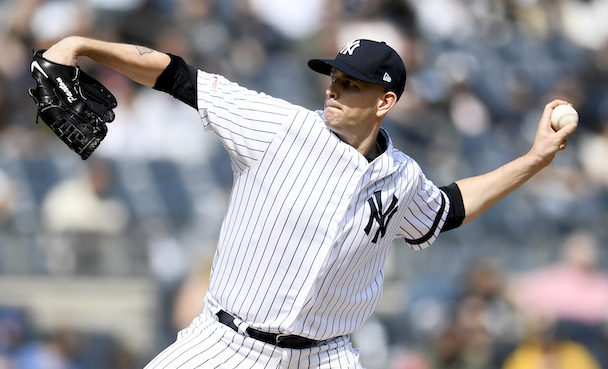 The left-hander was the winning pitcher last October when Canada defeated the United States 2-1 to claim the Gold Medal at the Pan Am Games. 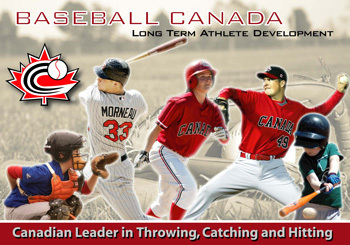 OTTAWA-Baseball Canada is extremely happy to announce that the 2011 Senior National Team will be inducted into the Canadian Baseball Hall of Fame on Saturday June 23rd in St. Marys, Ontario. 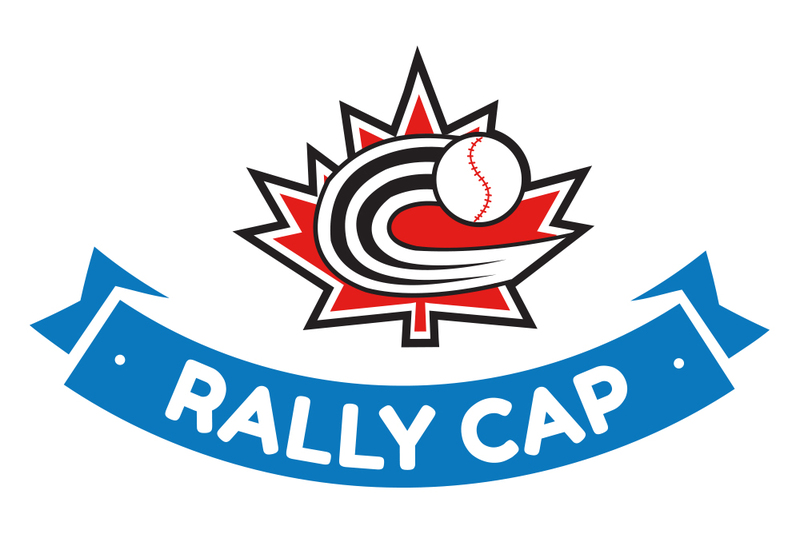 In addition to the Senior National Team, the 2012 Canadian Baseball Hall of Fame induction class will see original Montréal Expo Rusty Staub, current Milwaukee Brewers GM Doug Melvin and former major leaguer and Olympian Rheal Cormier inducted. 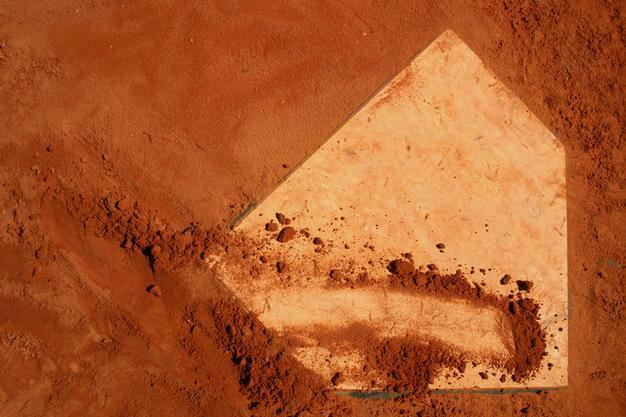 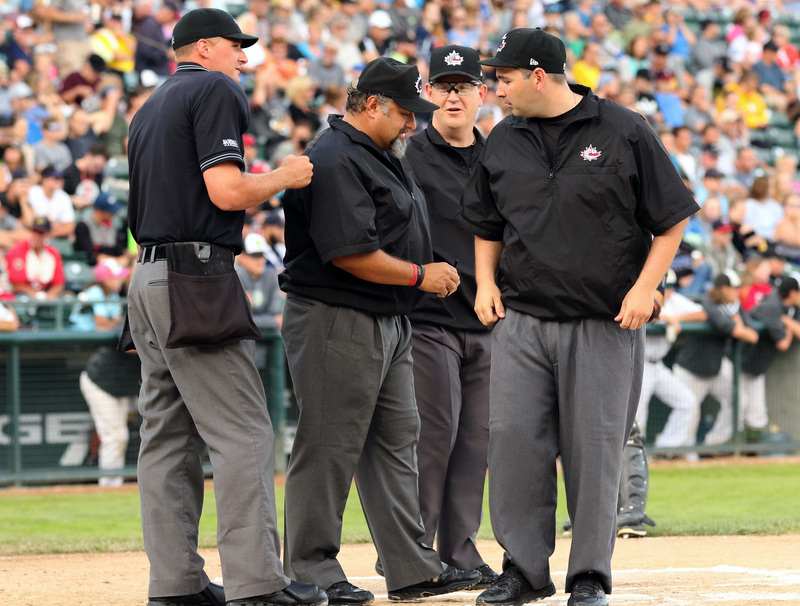 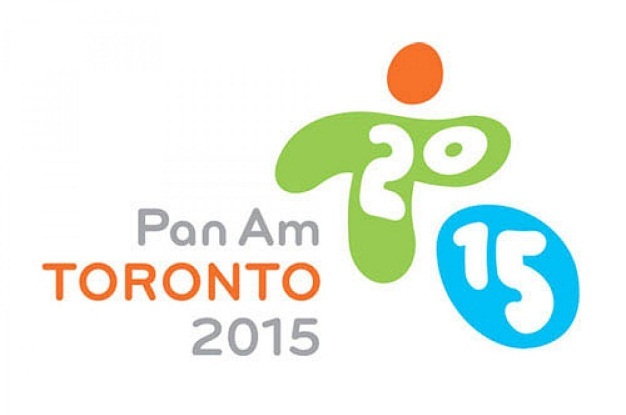 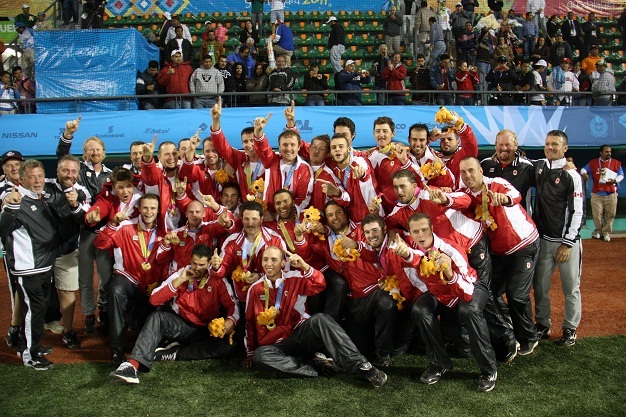 OTTAWA-Pan/Para Pan Am Games Toronto 2015 is looking to fill Sport Organizing Committee Chair roles for each Pan/Para Am sport, including baseball. 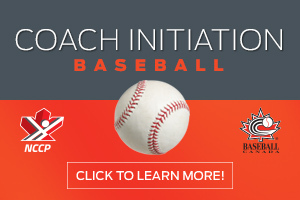 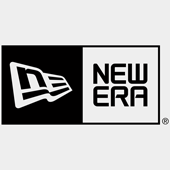 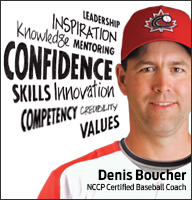 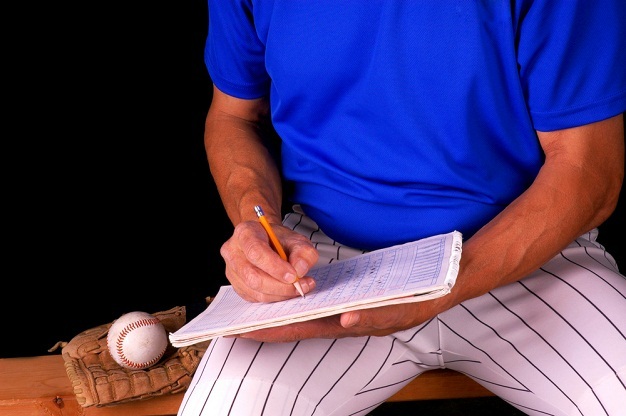 OTTAWA-Baseball Canada’s on-line coaching system,nccp.baseball.ca, was launched in 2005 to provide the resources, information and support needed to become the best coach possible. 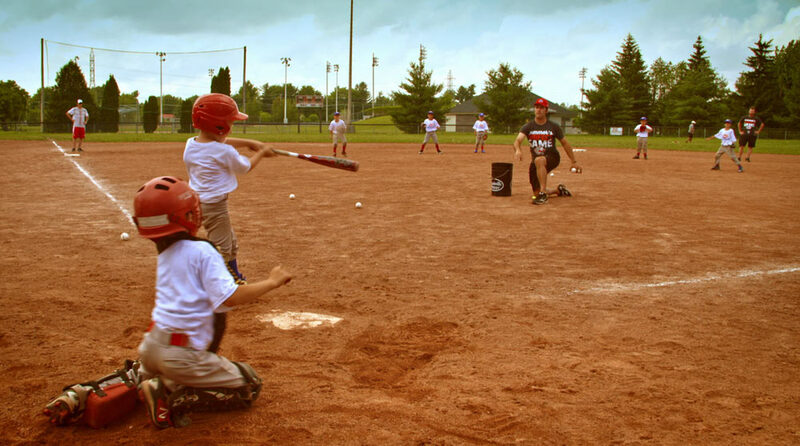 OTTAWA-For four members of the Women’s National Team, the chance to travel to Australia to play baseball and experience a new country and culture was too good to pass up. 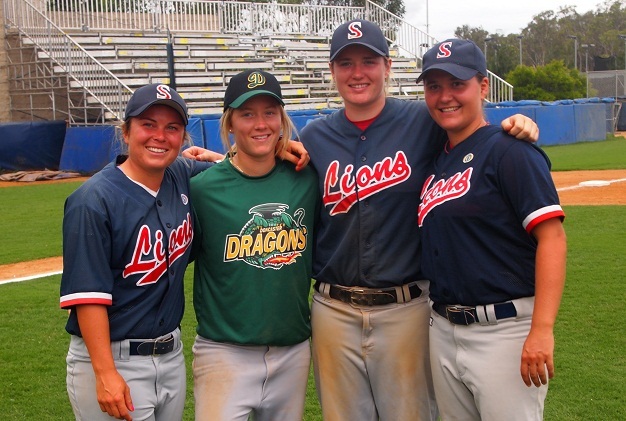 So, Kate Psota (Burlington, ON), Autumn Mills (London, ON), Vanessa Riopel (Repentigny, QC) and Megean Cornellsen (Grande-Prairie, AB) packed their bags, and ball gloves, and headed to the land down under. 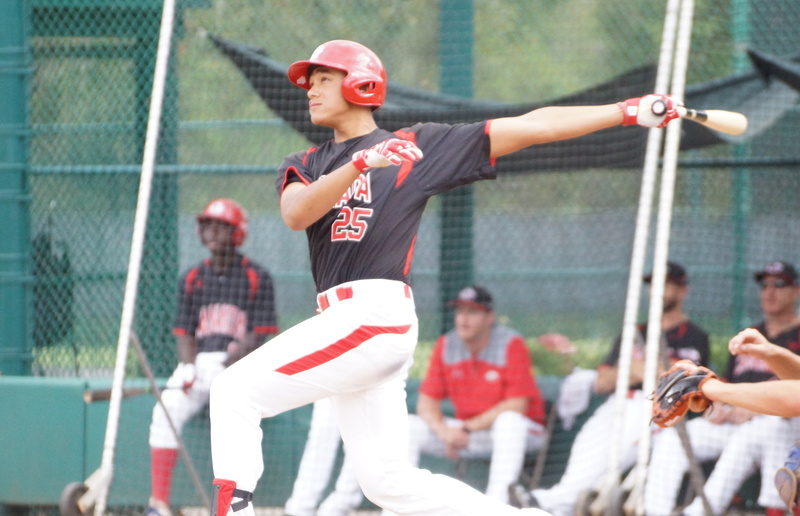 Fall Instructs: Braves too much for juniors. 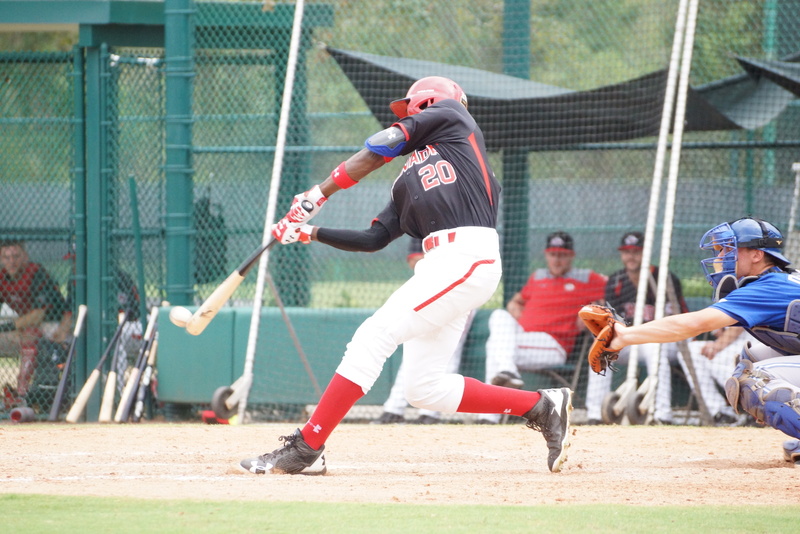 Fall Instructs: Late charge falls short against Pirates. 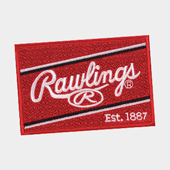 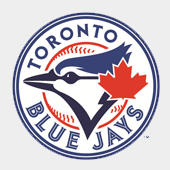 Fall Instructs: Juniors fall to Blue Jays.